Windows play an integral role in your home’s appearance and overall comfort level. If you’re considering a home renovation project, new windows are an excellent investment. They offer both immediate and long-term advantages and gradually pay for themselves through savings and service. Consider the following benefits of replacing your windows. If you plan on selling in the future, upgrading your windows is a perfect way to boost your home value. Newer windows boast eco-friendly and home security features—amenities that today’s homebuyers look for. These windows maximize your home’s comfort and also ensure prospective purchasers that they won’t need to make any changes to the windows in the future. Quality windows can justify a higher sale price, so make sure to purchase luxury energy-efficient products when you upgrade. New windows have insulating features that make your home more comfortable. Windows with argon between the panes block ultraviolet rays, keeping your home cooler. They can also prevent cool air and heat from leaking out depending on the season. These benefits translate to energy savings because your HVAC system won’t have to work as hard to achieve the temperatures you program. This is another way your new windows will gradually pay for themselves. Regardless of their other benefits, windows always play an aesthetic role. 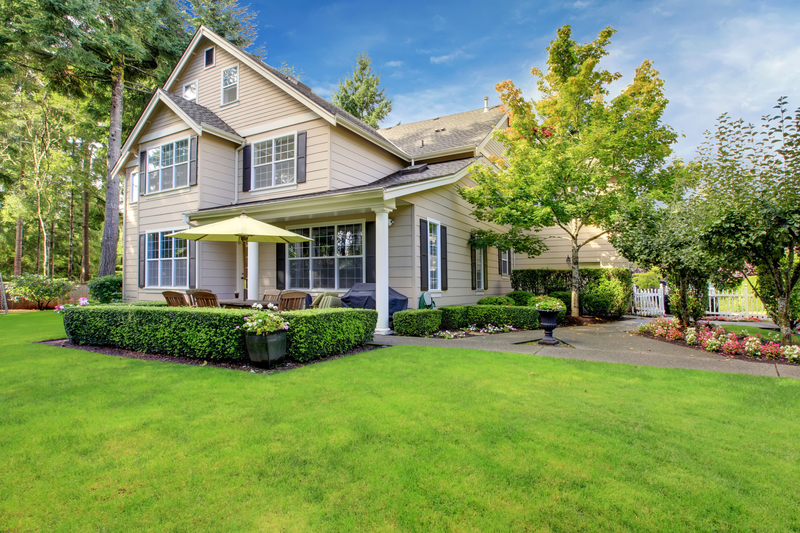 Purchasing new ones will do wonders for your home’s curb appeal. This is excellent for you regardless of whether you plan on selling. You can explore different color options and pane designs to match your current exterior color scheme or give your home more personality. If you’re ready to replace your windows, turn to Minnehan Design Build, whom the residents of Fairport, NY, have turned to for their home and commercial construction needs for over 20 years. Owners Mike Minnehan and Rob Rogers are committed to superior customer service and craftsmanship and offer a number of remodeling services. Whether you’re adding new windows, new roofing, or remodeling a kitchen, they’ll help you bring your vision to life. Call (585) 223-9444 to schedule a consultation.